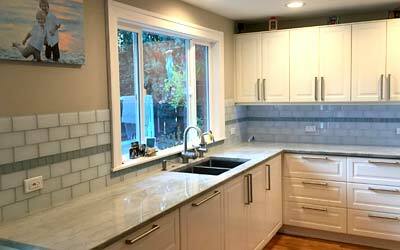 Natural Stoneworks are experts in kitchen and bathroom countertops – but with those countertops you need sinks. We can do that as well. 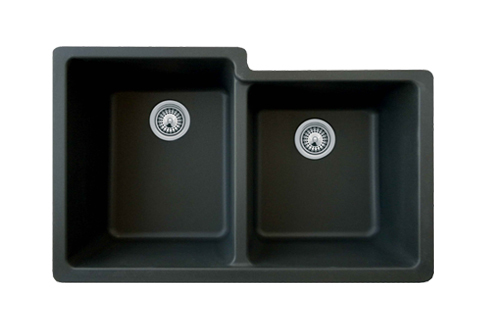 With every project we can include One Free Sink! 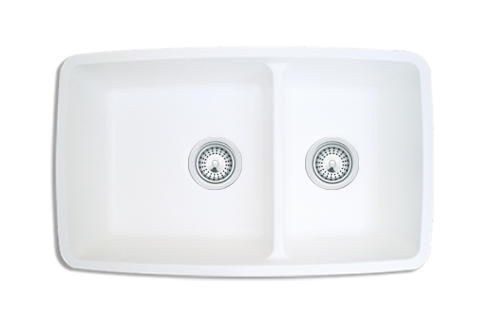 Below are just a few of our most popular sinks to review. 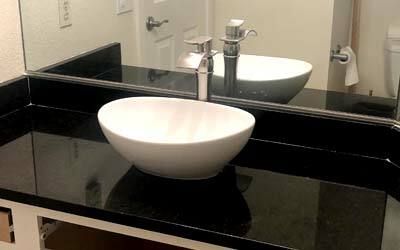 Our supplier has hundreds of styles to choose from – stainless steel, quartz composite also known as granite sinks, vitreous china porcelain sinks or gemstone solid surface sinks. 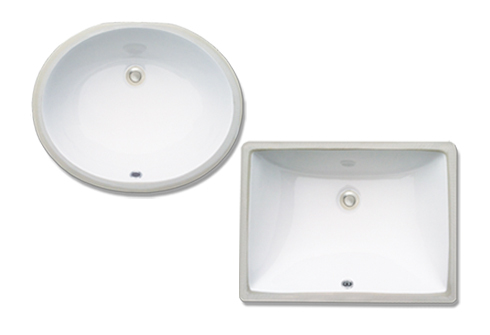 You can select size or color of the sink, under mount or over, and of course you will want a great looking faucet. 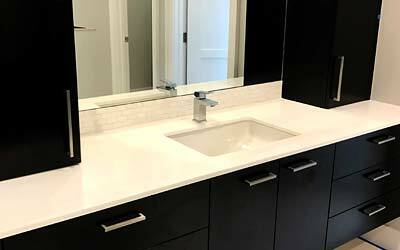 Let us help you plan the best kitchen sink or bathroom vanity sink that will fit your custom countertop project. 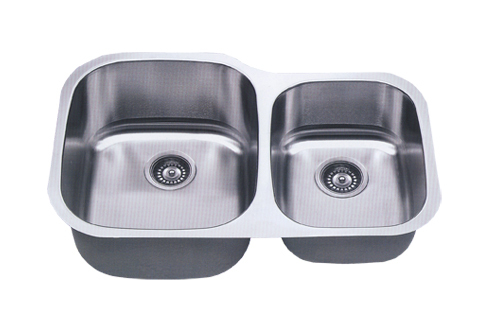 *Only one free sink per project mounted only, not installed with plumbing and does not include selected sink faucet.